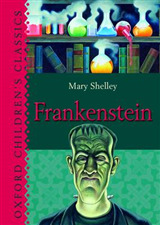 Frankenstein, or the Modern Prometheus, is the classic gothic horror novel by Mary Wollstonecraft Shelley, who began writing the influential work at the age of 18. 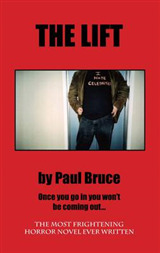 It features Dr. Victor Frankenstein, who successfully brings to life a monster that eventually goes on a rampage (and no, the monster is not called Frankenstein - a mistake made even by intelligent people). 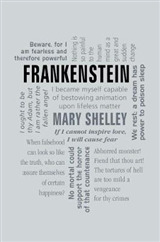 The Modern Prometheus element hints at Shelley's theme that warns against the advance of the Industrial Revolution, which gone unchecked might turn into a monster. 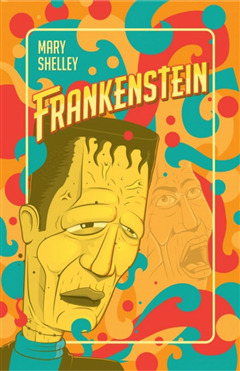 Horror fans might not think Frankenstein is gory enough, and too laden with moral subtexts for their tastes, but the book is a well crafted piece of fiction, and its contribution to subsequent genres is immeasurable. 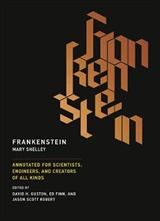 Awesome trivia: Mary Shelley wrote Frankenstein as part of a ghost story contest between her husband, Lord Byron, a Dr. Polidori, and herself, and the concept for it came to her in a dream.